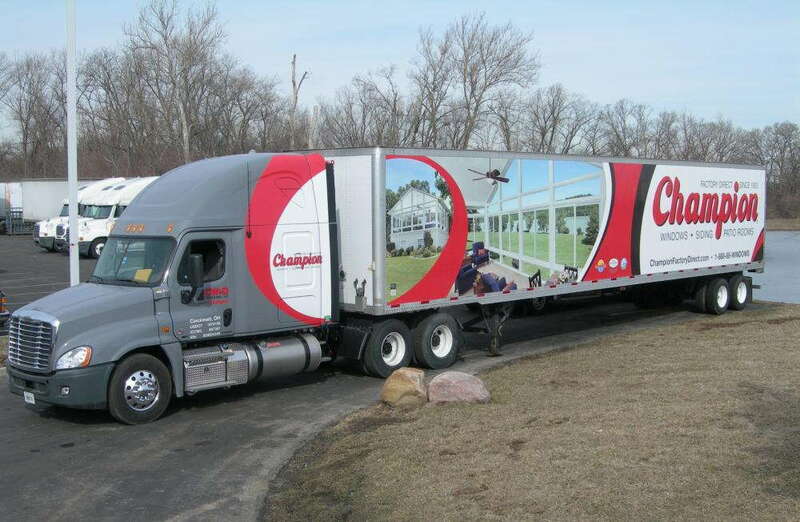 If you run a trucking or van company and are looking for new ways to advertise, why not consider custom fleet wraps? As reported by the Outdoor Advertising Association of America, the most effective way to promote your business outside of the office is with vehicle wrapping. It ends up being effective because the number of impressions received far outweighs the money invested in the project. Whether your company sends out a dozen trucks or 200, fleet wraps can be the perfect match for you. SpeedPro Imaging Acadiana specializes in large format wrap printing. After a consultation with you, during which we get to know more about your business, we’ll create the design you need on all your vehicles. Let’s get started today and take the road in fashion! To craft the perfect vehicle wrap for your fleet, you’ll want to consider the lasting effect of your branded message. You can choose more or less coverage depending on your needs. 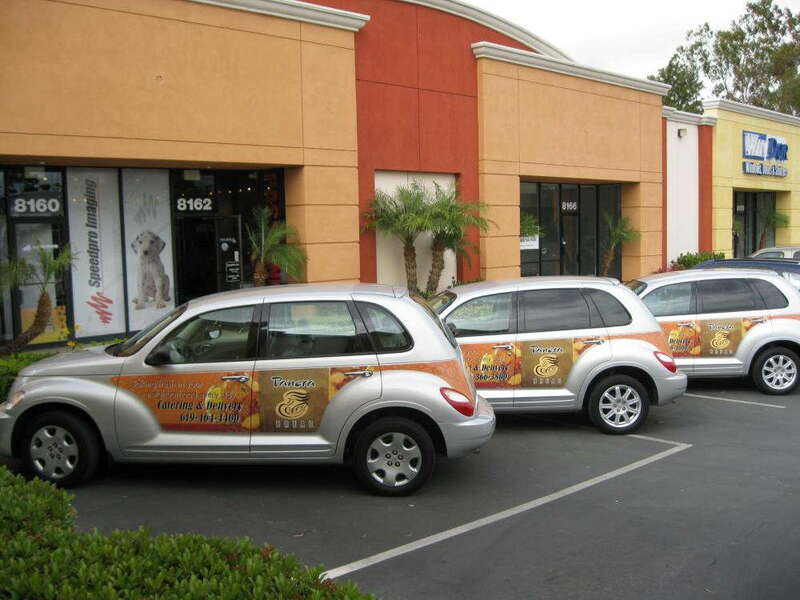 Custom fleet wraps offer an easy and instantaneous way to promote your brand and gain some reactions for your business. If you’re looking for maximum coverage, full fleet wraps are the go-to choice. Your windows, roof, hood and bumper will all get covered to advertise your brand. Once you send a few trucks down the road, you’ll see the effect. Our printing technology enables us to print vivid and crisp images in eye-catching colors. Imagine being stopped at a light and surrounded by an army of matching, fully covered tractor trailers. The image would stick with you all day! Partial fleet wraps have less coverage but operate on the same idea. A smaller section of the truck can be covered, such as just the back sliding door or side panels. This option may be a better fit for a company that has already invested in their brand and just wants a slight visual display on the road. It can also be a personal preference — some people choose partial over full because they might see full coverage wraps as a little more distracting. The choice is yours, and we’re here to help no matter what you decide! Vehicle lettering can be used for the minimum amount of coverage. Some companies prefer to stay minimalistic in their branding, and that’s perfectly okay. Choosing a font that represents your business best is a fun journey and can be just as powerful as using a fully decorated truck haul. While we still print onto vinyl, we can pair your custom lettering with different types of adhesive if you’re looking for a less permanent feature. The next time you send out a shipment or transport something with your fleet, you’ll realize how many impressions you make along the way. Contact us at SpeedPro Imaging Acadiana today, and we’ll get you scheduled for a consultation!